An opinion from a fancy Scottsdale vet who I paid for a puppy check-up. There was only one big problem. I had cared for this adorable face day and night for a week and was hopelessly in love. I slipped the tiny ball of fur into my bag. Tears and a tugging on my heart consumed me as I drove north toward my desert home up in Cave Creek. I looked over at those big dark eyes and smooshed up face. There was only one thing to do. This is a doctor who cares for prize horses that are worth more than my house. 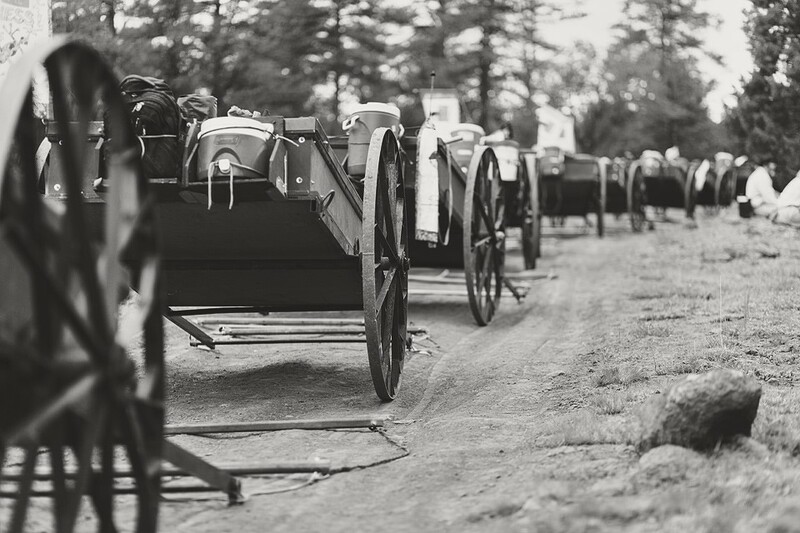 A senior partner and founding father of a state-of-the-art equine veterinary hospital. A man who is respected by so many in the horse industry. A man who took the time for one. We loved and enjoyed that dog for a decade. There are family memories with that dog and stories still told around the dinner table that fill the room with laughter. Thousands of good times made possible because of him. One good man dressed in thick leather boots and a cowboy hat who climbed out of a big white pickup truck to make a house call for one. 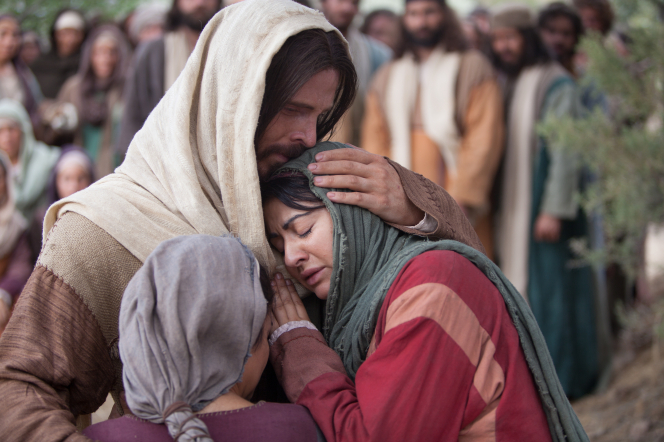 The Savior spent his ministry teaching and blessing and caring for the one. His apostles wondered how one man could share the gospel and make even a dent of a difference. Always stopping to minister to the one. Yet look what happened. The gospel of Jesus Christ has spread throughout the world because caring for the one became the focus. He taught us that reaching out to the one was important. That the one mattered. Brent emulated that. We all knew where he stood in his beliefs. His faith and spirituality wasn't just something he followed - it symbolized who he was. More than just lip service - he walked the walk. Brent spent a life devoted for 54 years to Francie - the love of his life and better half as he would say. Together they loved five children and 26 grandchildren. He didn't just refer to them as a group, but told stories and mentioned each by name to all who would listen. He was grateful for and treasured each one. My husband has spent time with Brent in a number of arenas. He was Brent’s bishop, attorney and friend. Brent’s actions and character were consistent regardless of the circumstances. Brent always took the time to consider the needs and feelings of the one. Years ago I was put in charge of organizing activities for a pioneer trek with a group of 150 youth. The task before me felt overwhelming. I needed counsel and direction. Then I remembered that Brent and Francie had served a mission leading treks of youth at Martin's Cove in Wyoming. I knew what I needed to do. Brent counseled me in planning the event and even attended to support. We worked closely together to ensure a successful program that would not just educate and inspire the group as a whole, but change hearts - one by one. And so, we struggle a bit with a life that has ended too soon. We’ll miss that smile. That gleam in his eye. How many hearts mourn? Too many to count because we’ve all been the one. I suggest that we ponder Brent’s legacy and commit to be a little better. Let’s take those memories and lessons learned from Brent and honor him. Lift our eyes and notice the individual. Each of us can make a dent. And a lot of dents can make a real difference. One good man always thinking about the one and touching countless hearts. Yes, I really do believe that 1 + 1 = infinity. You won’t find that in any math book. But I know it to be true. In the life of Brent Rollins.